A large percentage of the world's popluation learns best from visual images. in response to this, Life Discovery through EOP dedicates significant resourse in producing films and videos that can provide such learning experiences. 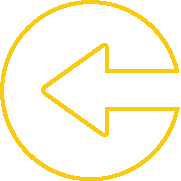 The outline below introduces several of these. Life Calling on the Beach is a film series produced by Education on Purpose®. These were all created by filmmaker Stephen Millard. 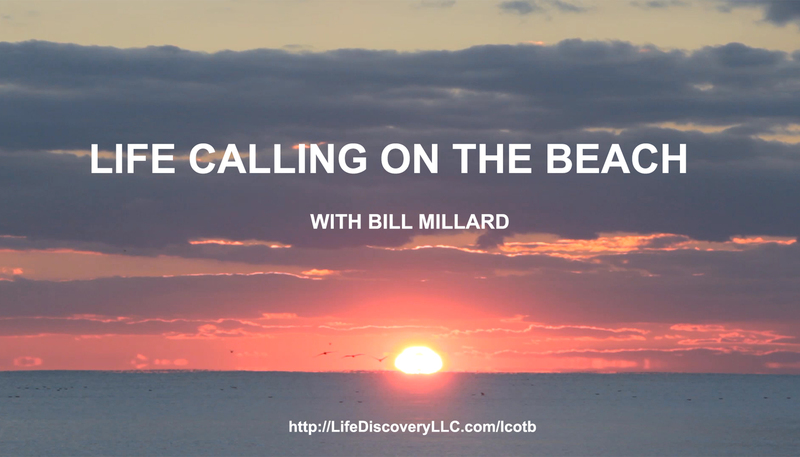 They feature Dr. Bill Millard talking about his theory of Life Calling developed from over three decades of research. 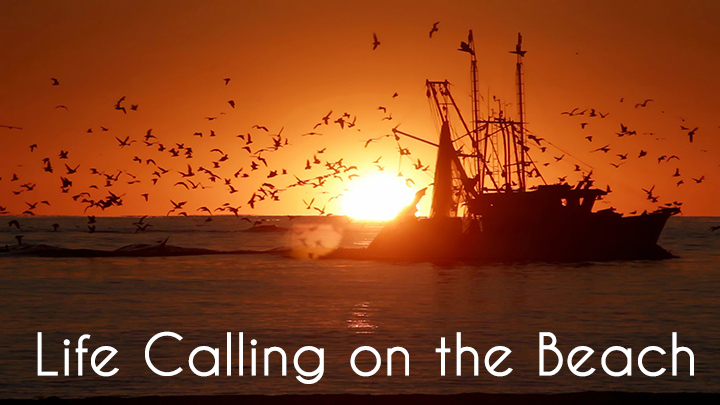 Each episode uses stunning scenes from Oak Island, North Carolina, as metaphors from the island and the beach to introduce the exploration of the overall concept of life calling and the higher purpose it instills in our lives. Click on the link below to view the complete episode guide. Click on the link below to view the complete episode guide. Learning to Teach Life Calling on the Beach is a film series produced by Education on Purpose®. These videos combine the Life Calling on the Beach films with a more comprehensive discussion bybDr. Bill Millard talking related to his theory of Life Calling developed from over three decades of research. This series is used to develop future teachers of the Life Calling curriculum developed by Life Discovery through Education on Purpose®. Access to these videos is by permission only. Click on the link below to discovery how you can become one of our teachers and gain access to these videos. You can also view the complete episode guide. 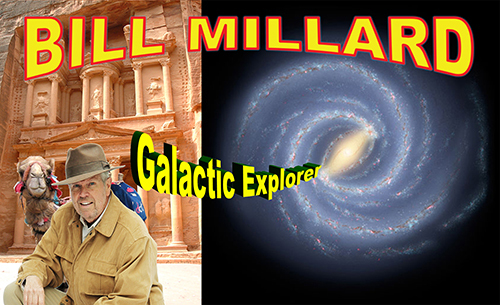 Bill Milllard Galactic Explorer is a unique film series produced by Education on Purpose®. The films feature Dr. Bill Millard in series of unconventional roles and activities that he uses to dramatically get across important concepts about Life Callling. Click on the link below to view the complete guide to these videos.